Time for second part of my October / November book reviews, I have already reviewed some great books in part one. 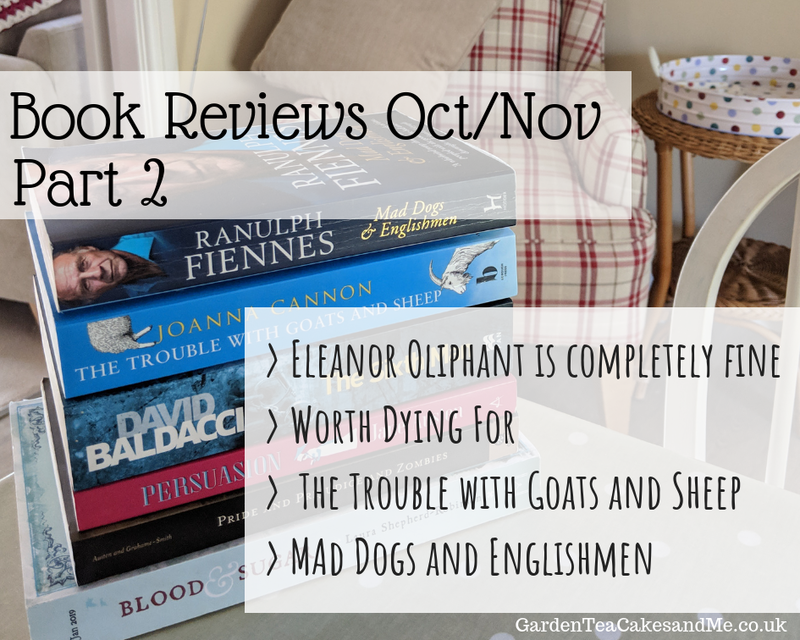 In this blog post you will find reviews for Eleanor Oliphant is Completely Fine by Gail Honeyman, Worth Dying For by Lee Child (Jack Reacher #15), The Trouble with Goats and Sheep by Joanna Cannon and Mad Dogs and Englishmen by Ranulph Fiennes. Synopsis: Eleanor Oliphant has learnt how to survive – but not how to live.Eleanor Oliphant leads a simple life. She wears the same clothes to work every day, eats the same meal deal for lunch every day and buys the same two bottles of vodka to drink every weekend.Eleanor Oliphant is happy. Nothing is missing from her carefully timetabled life. Except, sometimes, everything.One simple act of kindness is about to shatter the walls Eleanor has built around herself. Now she must learn how to navigate the world that everyone else seems to take for granted – while searching for the courage to face the dark corners she’s avoided all her life.Change can be good. Change can be bad. But surely any change is better than… fine? Firstly my hat goes off to the synopsis on the back cover of this book. If it had in the most basic of terms described the subject matters with in the book, quite simply I would have put it straight back on the shelf. I really do not want to talk too much about the contents, as it is this very funny, sad, surprising journey through the book I found so interesting. I would truly be ruining this experience if I elaborated any more. The main characters Eleanor, Raymond, Sammy her friends, her mother are wonderfully written. You really do feel you are part of Eleanor's journey. 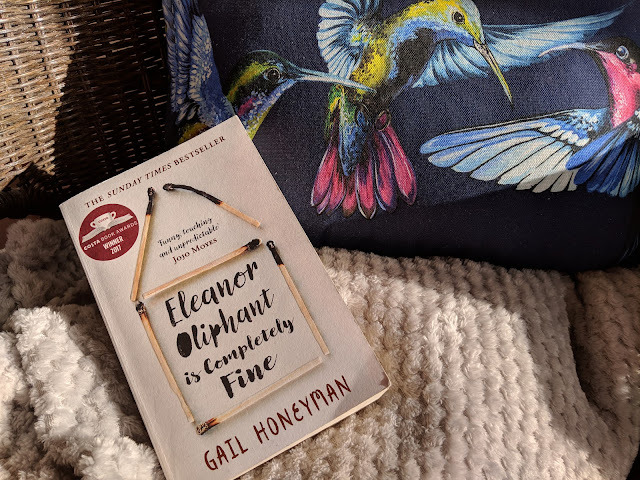 The writing and editing of the story of Eleanor Oilphant, stands out from the many other books I have read this year. Such a touchingly clever book. I loved the way we followed Eleanor through her daily life and the very special way she encounters every day activities. Please please read this book, you will not regret it. How on earth is Gail Honeyman ever going to follow up on this her debut novel - outstanding! The Avenue wakes to discovers one day that Mrs Creasy has disappeared. 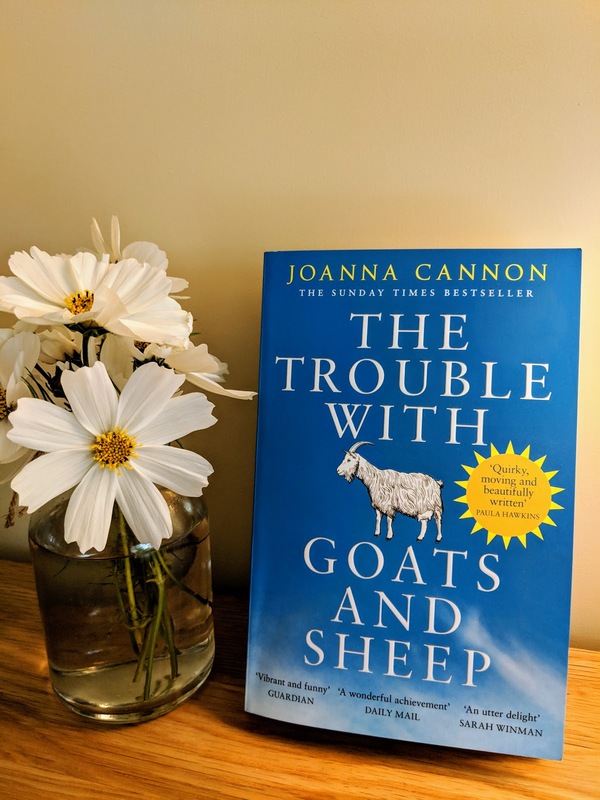 Thus follows close knit neighbours doing there best to discover what has happened to Mrs Creasy, whilst trying to hide their own secrets and lies. This book came very close to being a 'did not finish'. The story itself was good and quite enjoyable. However I found the first 200'ish pages to be over descriptive, making sure that every reference to the 1970's was included and ticked off a to be included list. 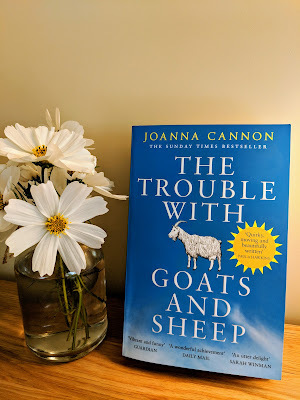 I was pleased that this seemed to subside through the remainder of the book, which meant that I skipped less paragraphs and enjoyed the book more. I did enjoy the story being told from the perspective of 10 year old Grace in 1976. But found the ending to be rather disappointing and unexplained, well at least to my satisfaction. Gave it 3 stars, if you lived through the hot Summer of 1976 I'm sure you will enjoy this book. Discover Sir Ranulph Twistelton-Wykham-Fiennes's personal expedition to trace his extraordinary family through history. From Charlemagne 'himself a direct ancestor of the author' to the count who very nearly persuaded William the Conqueror to retreat at Hastings, many members of this unique clan have lived close to the nerve centre of the ruler of their day.They number in their ranks a murderer, a wife poisoner, a poacher, England's greatest female traveller of the 17th century, and an extortionist Lord High Treasurer, teen cousins who eloped, a noble lord hanged for manslaughter, another hanged for adultery with the King's wife, and many who, as admirals or major-generals, won famous battles. The Fiennes' behind Cromwell provided the castle in which the Parliamentarians made their first secret moves, the same building in which twenty-one successive generations of the family have lived for 600 unbroken years . . . And that is just a taster. Ranulph Fiennes tells the story of his unconventional, exceptional family, and reveals the ingredients for the man described by the Guinness Book of Records as 'the world's greatest living explorer'. This book had been recommended to me from someone who knows I love English history, and what a read it was. Following the history of England from the norman invasion to present day through just one family was truly fascinating. This is not a brief look at Ranulph Fiennes family tree. But an interesting and detailed exploration of the Fiennes family and how they were influential during many of the key dates in England history. Involved in both the making of royal dynasties and the downfall of royalty. 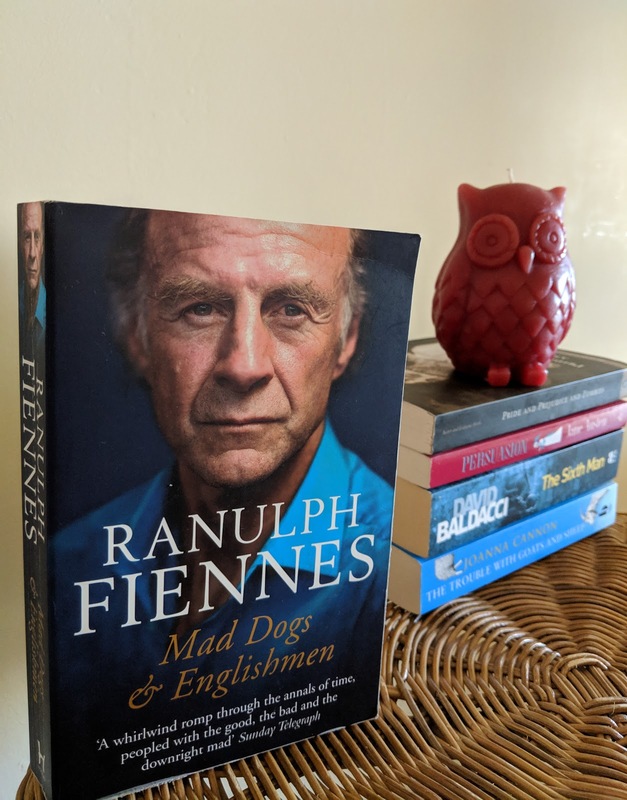 You need to be a lover of history to really appreciate this book, the level of detailed research and the records kept by the Fiennes family is phenomenal. The book includes many photos and historical illustrations and of course a number of family trees, to help with the understanding. An excellent read and one I have put back on my bookshelf as I am sure I will want to revisit it again some day. Synopsis: There's deadly trouble in the wilds of Nebraska...and Reacher walks right into it. First he falls foul of the Duncans, a local clan that has terrified an entire county into submission. But it's the unsolved case of a missing eight-year-old girl, already decades-old, that Reacher can't let go. The Duncans want Reacher gone-or dead. And it's not just past secrets they're trying to hide. They're awaiting a secret shipment that's already late-and they have the kind of customers no one can afford to annoy. For as dangerous as the Duncans are, they're just the bottom of a criminal food chain stretching halfway around the world. Reacher - bruised and battered - should have just kept on going. But for Reacher, that was impossible. 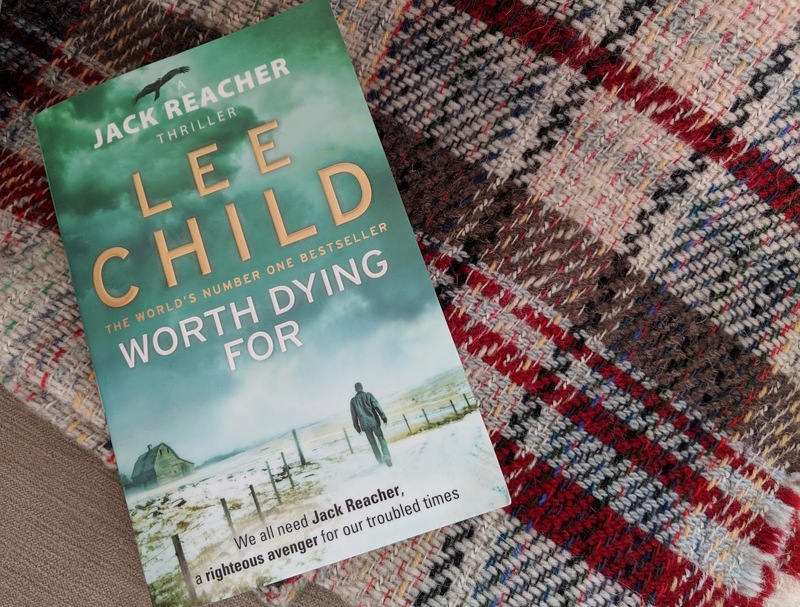 My Review Worth Dying For is another great chapter in the life of Jack Reacher, book 15 in the series. Lee Child has perfected the formula for great action thrillers, and you will not hear me complain. I do enjoy Child's writing style, I never find myself skipping paragraphs as with some authors. I was rooting for the small community in this book that were being controlled by the Duncan family. They communicate and support each other via a phone tree, yep I had never heard of that either. The ending to this book was a little predictable, but there were plenty of clever twists through the story. I enjoyed the majority of characters, though I felt the Italian 'baddies' were a little clichéd. I have just started reading While I Was Sleeping by Dani Atkins. I am planning to read my first Val McDurmid book, in December, but I also want to read a Christmassy book too. But the big news is during I will be taking part in our first ever family book club! Drum roll please our first book is... Harry Potter and the Philosopher's Stone. Yes I know you had thought everyone has read Harry Potter. Who's in the book club - my niece who is 12 years old, my sister, brother in law and my cousin and I. None of us know anything about bookclubs so let me know if you have any top suggestions. I've read your review for Mad Dogs and Englishmen on goodreads and now I'm reading the book. It's so interesting, I really love it. Of course, I'm going to mention you when I'm going to write the review of the book on my blog.